Samsung’s Black Friday 2018 deals kicked off yesterday with a $200 price drop on the Galaxy Note 9, Galaxy S9, and Galaxy S9+. Today, Amazon went ahead and matched them, giving you another spot to upgrade to the latest from Samsung and get it incredibly quickly through Amazon Prime. If you head over to Amazon, you’ll find the Galaxy S9, S9+, and Note 9 all at $200 discounts in all colors and all storage sizes. The S9 and S9+ can be had with 64GB, 128GB, or 256GB storage, while the Note 9 comes with 128GB or 512GB. 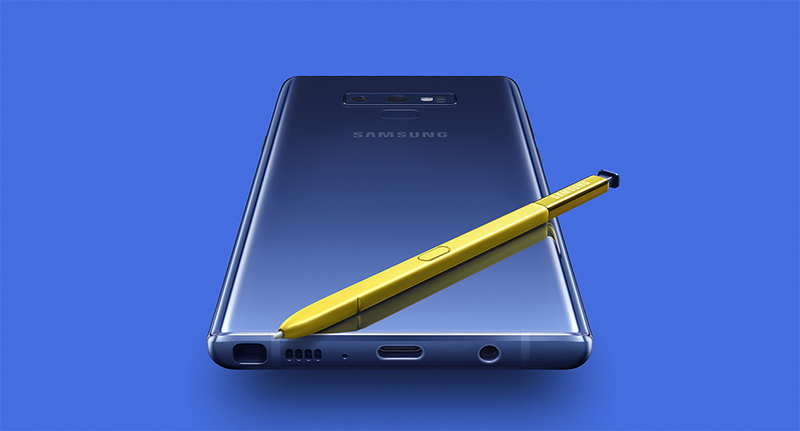 Black, purple, and blue choices are there, just not the new silver Note 9. Best price yet on Samsung’s phones!